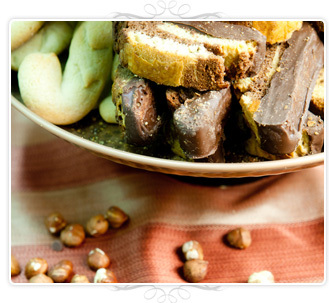 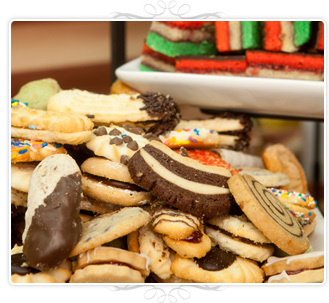 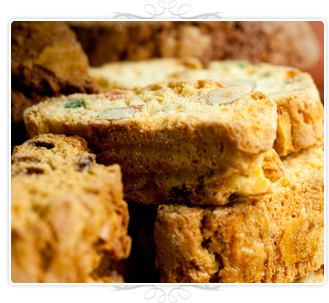 Come try one our delicious Cookies or Biscotti. 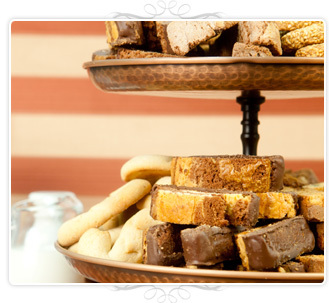 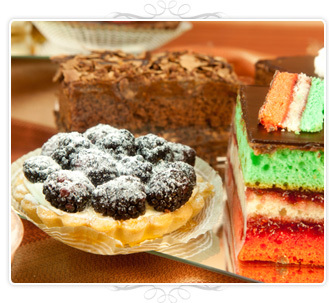 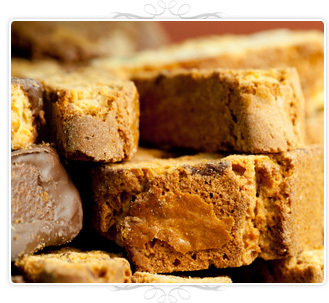 We offer a nice variety of handmade treats for you to choose from. 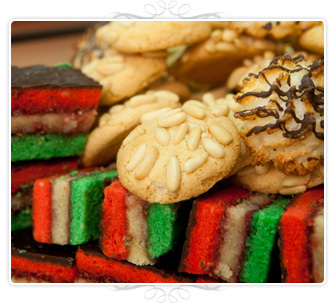 * Our cookies are boxed but you may pre-order them wrapped on a tray.